OPPO unveiled their latest selfie-focused midrange smartphone, the OPPO F7 recently in Kenya. The device was launched last week at an event held at Kempinski hotel the company also took a chance to highlight its plans for the Kenyan market. The OPPO F7 features lots of interesting specs, especially on the camera which is the key highlight. 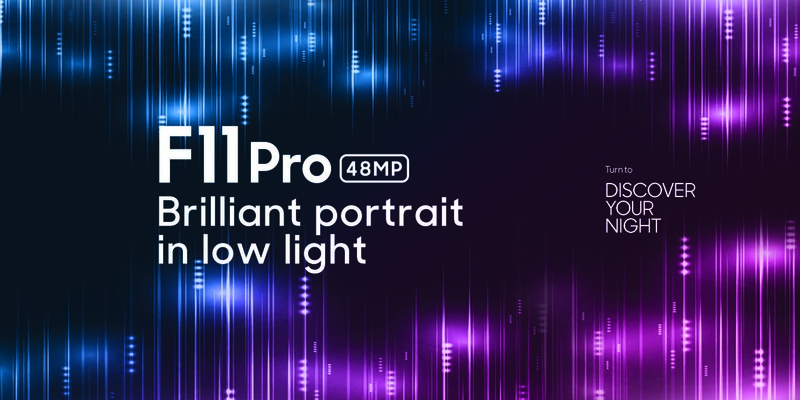 OPPO is known for its camera devices and from what we have seen on previous devices in the F series we definitely expected the OPPO F7 to feature some massive improvements. The company says its focus has always been on bringing the best photography, selfie experience, and design to Kenyan consumers. ‘’We have been leading the selfie industry with our Selfie Expert F series for which we have received immense response, especially from the youths.’’ Jesse Wu, OPPO Kenya Brand Director said during the launch. The company also announced plans to expand to enter European markets later this year as part of its global strategic expansion plan. 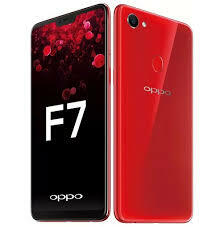 The OPPO F7 is available for purchase for Ksh. 35,990.